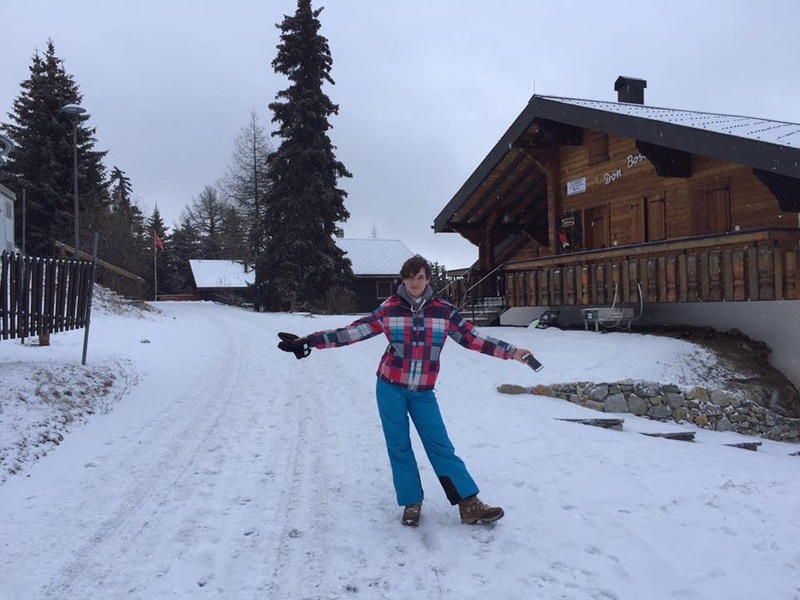 Hi my name is Maeve and I went on CEA White Christmas cultural exchange to Switzerland for 6 weeks living in the town of Therwil, just outside the city of Basel in northern Switzerland. I first heard about going on cultural exchange when a friend of mine had told me about the cultural exchange program and how it is a great experience for young people like me. Campus Education Australia came to my school and told us about the White Christmas cultural exchange to a range of countries in Europe for 4-8 weeks over the school holidays. I was very enthusiastic about this exchange as I was desperate to see more of the world and especially Europe. My parents agreed to let me go on exchange as they were very keen about me getting this experience. When leaving for Switzerland I had very mixed feelings about the whole experience, I wasn’t very sure if I wanted to go as I knew I would miss my family and friends. I didn’t think too much about the exchange closer to the date as I didn’t know if I would enjoy the Swiss life over there. When going on the plane to Switzerland I felt very sad to leave my family and friends but also excited at the same time to move to another country. Arriving in Switzerland I again felt very excited but also very nervous. When walking out of customs to meet my family I was greeted by my host mum and dad holding up a large banner with my name on it. As soon as I met them I felt very comfortable with them and knew I would get along with them very well. On the drive home my host family and I talked the whole way, learning about each other and getting to know one another better. My host sister was the same age as me, making it very easy to get along with her as well. 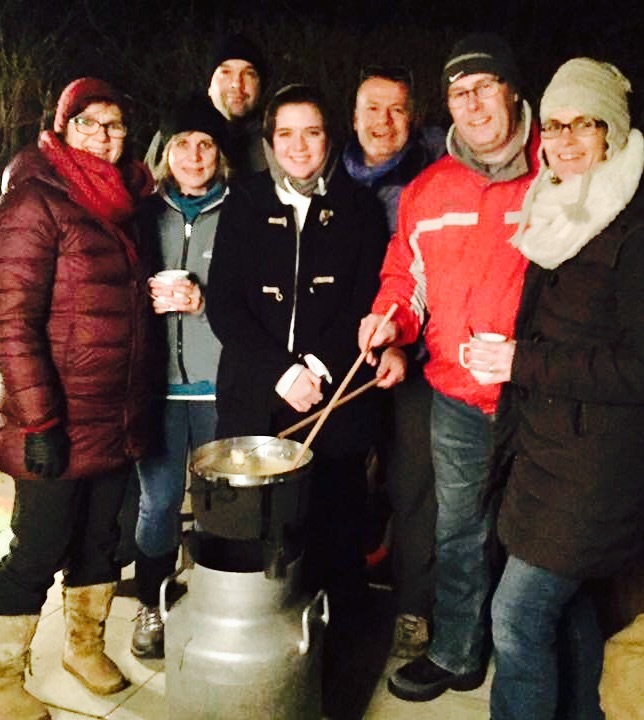 Living the Swiss life for me was a great experience, as I was only over there for a short time I was introduced to Swiss traditions for Christmas and New year. My host mum was very enthusiastic to teach me how to cook Swiss meals and introducing me to a variety of Swiss foods and other traditions. My host parents were able to teach me to speak some Swiss-German language and teach me about the variety of dialects around Switzerland. While I was on exchange I was sent to school for 4 weeks, as I was in school I was able to recognise the differences in the school system in Switzerland compared to Australia. One thing I noticed in Switzerland was that all the teachers shook hands with each student as they walked in to the classroom as well as leaving; when I first saw this I was very confused as one teacher came to shake my hand. The Swiss teachers and students in my class were all very welcoming to me when I started, helping me with classrooms and work during classes. During the last two weeks of school my family and I celebrated Christmas, New year and multiple family holidays. During these two weeks we had traditional Christmas Chinua Fondue with family relatives and New Years Eve with family friends. Spending Christmas and New year with my host family was very special as they really celebrated the holiday passionately and put a lot of effort into making it a great day for everyone. Within the last week of the exchange my host mum and I travelled up down to Riederalp near Italy to go skiing for a few days. At rideralp we were able to have a full view of the swiss alps and to ski among the alps, this holiday was one of the highlights of the trip for me as I felt very much apart of the swiss culture. My host family and I also went on a holiday to the alps to stay in an igloo over night, in this igloo we were all able to eat traditional cheese fondue, go snow walking through the alps and go into the hot spa. Going in the igloo was an amazing experience and was a great way to spend time with my host family before I left.